Diaries of a Psychic Sorority: Talking With the Angels is the true story of three strong, ordinary women from the Midwest, brought together by their angels and given step-by-step instructions for “world peace, one person at a time, self, and then turning and teaching others how they can heal themselves. 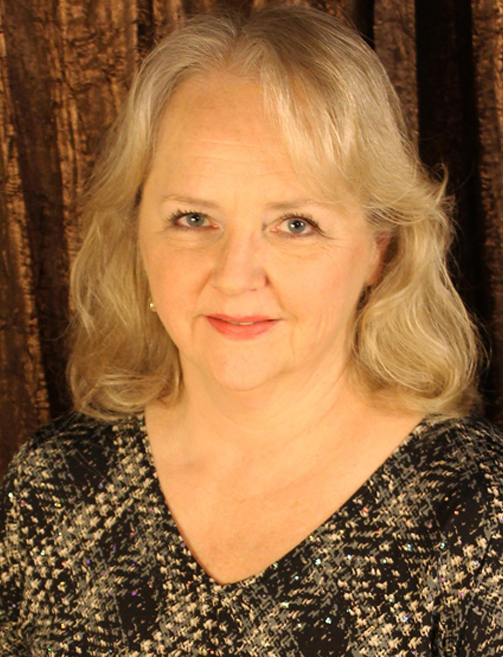 Barbara With is an author, composer, performer, and psychic channel living in Wisconsin. Customizer. 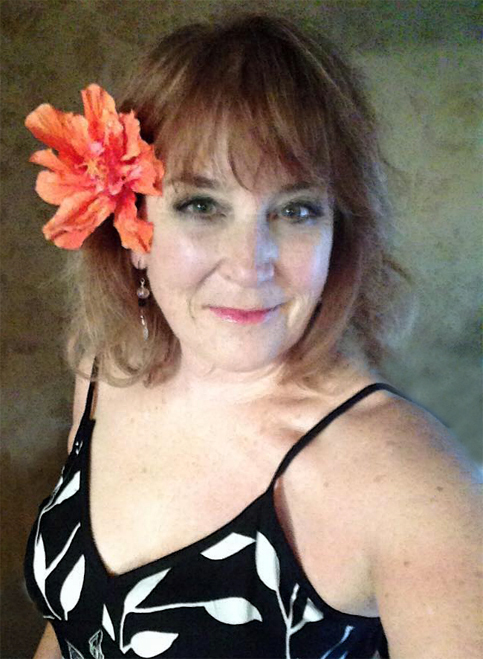 Teresa is an author, mother and grandmother living in South Carolina Customizer. Kimberly Lilith is an ordained minister and religious studies scholar living in Minneapolis Customizer.